At Laser Quality Manufacturing we pride ourselves in our ability to handle high or low volume production utilizing all types of materials including Stainless Steel, Aluminum, pre-plated and post plated steels while maintaining short lead-times with superior quality and repeatability. 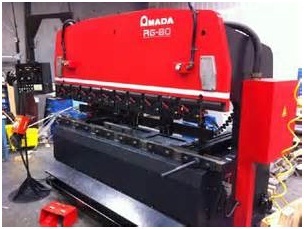 We offer total start to finish sheet metal capabilities. 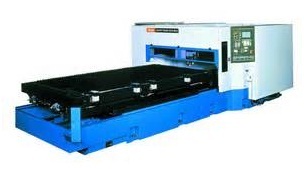 Laser Quality MFG has invested in top of the line equipment including CNC punching, forming, welding , ect… We also offer milling and paint capabilities as needed. Our team of operators are skilled with decades of experience & reduced learning curves on custom products. We are committed to customer satisfaction. Our quotation process and reply is within 24 hours or sooner.